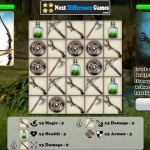 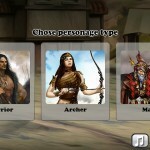 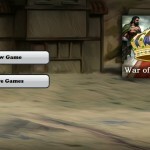 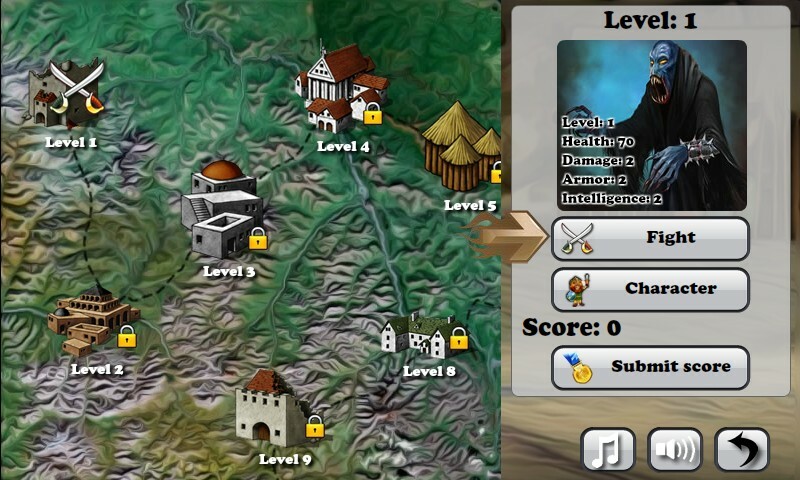 RPG Match 3 Puzzle Fantasy Upgrade Click to find more games like this. 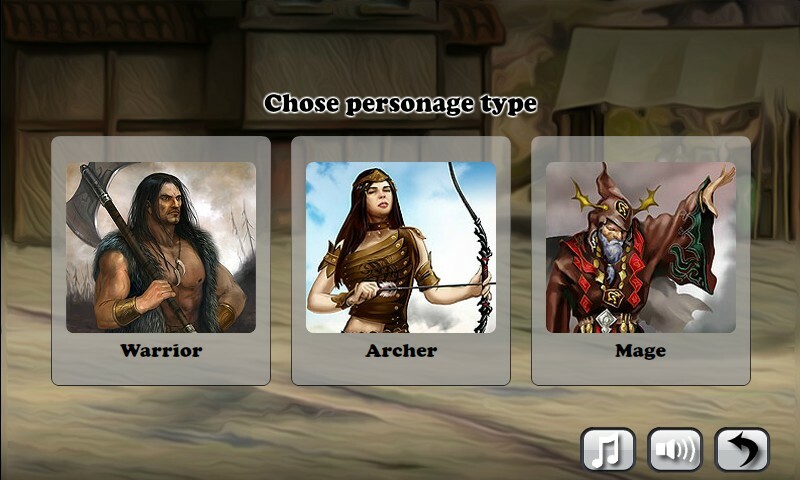 In the RPG adventure game War of Thrones you must select a class like warrior, mage or archer and prepare to battle in match-3 battles. 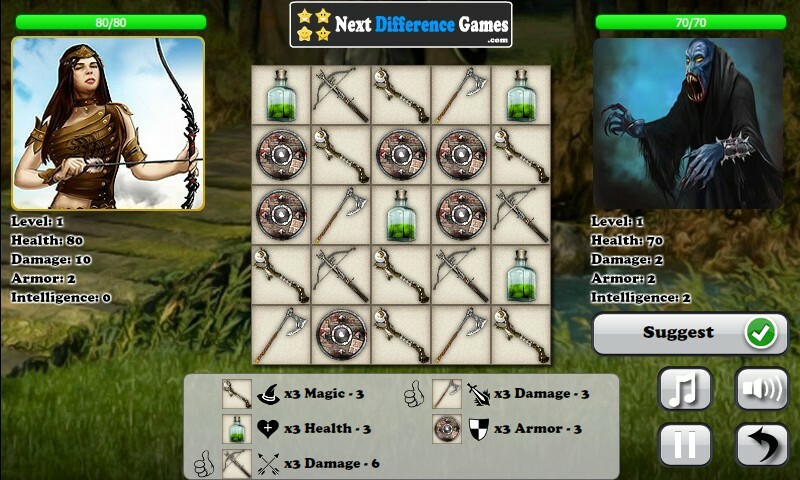 Win and upgrade your skills. 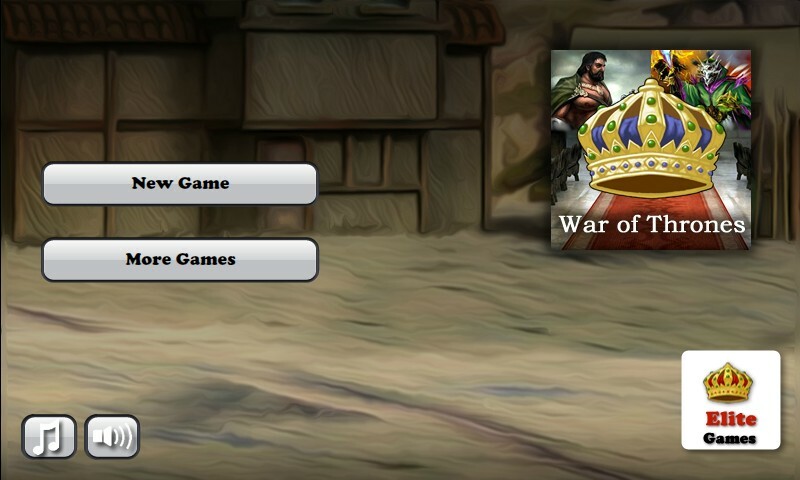 Set the highest score.